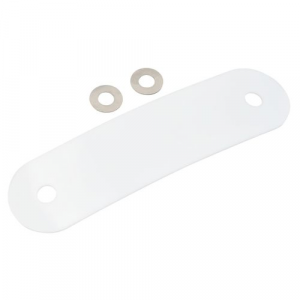 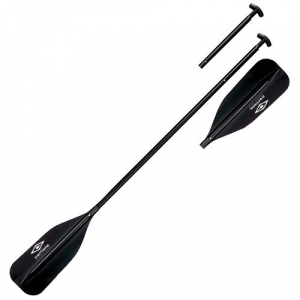 Give yourself the extra length needed for varied boating situations with these heavy-duty extensions. 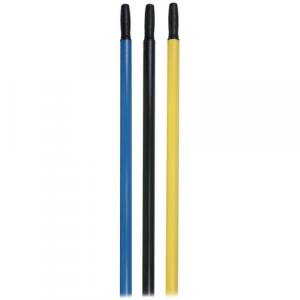 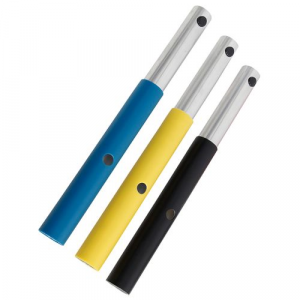 Each extender lengthens your Carlisle HD or Cataract oar by one foot. 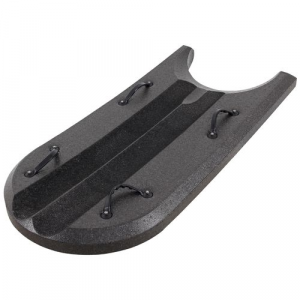 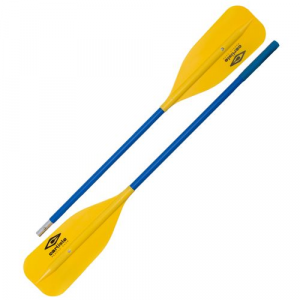 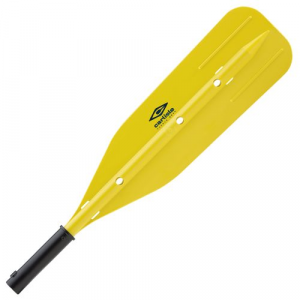 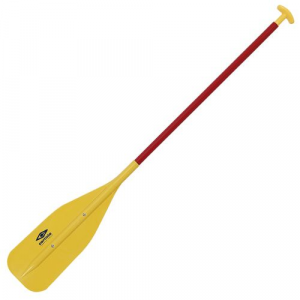 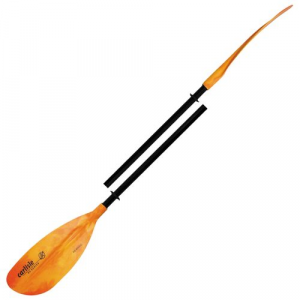 Made by Carlson with rigid white polyethylene, these Oar Stirrups prevent oars from getting away during tough maneuvers in rougher water. 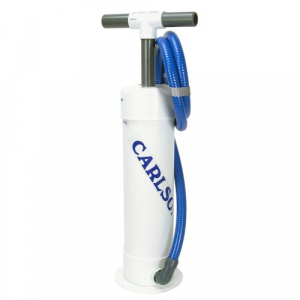 Replacement O-Ring for the 4" or 6" newer model Carlson Hand Pumps. 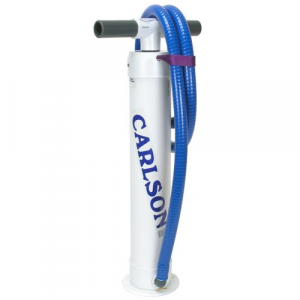 Carlson used the Foam O-Rings post 2004. 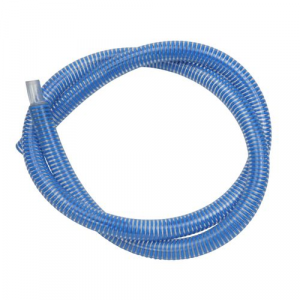 If your pump has a blue hose, it is a newer model and should utilize the Foam O-Rings. 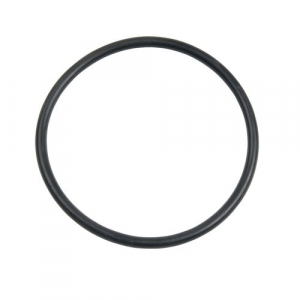 Replacement O-Ring for the 4" or 6" older model Carlson Hand Pumps. 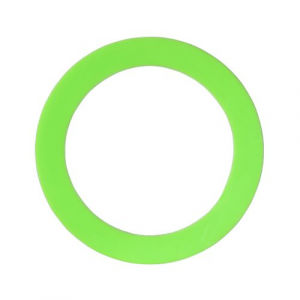 Carlson used the Rubber O-Rings pre 2004. 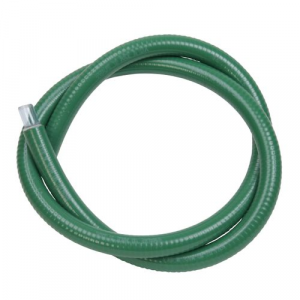 If your pump has a green hose, it is an older model and should utilize the Rubber O-Rings.